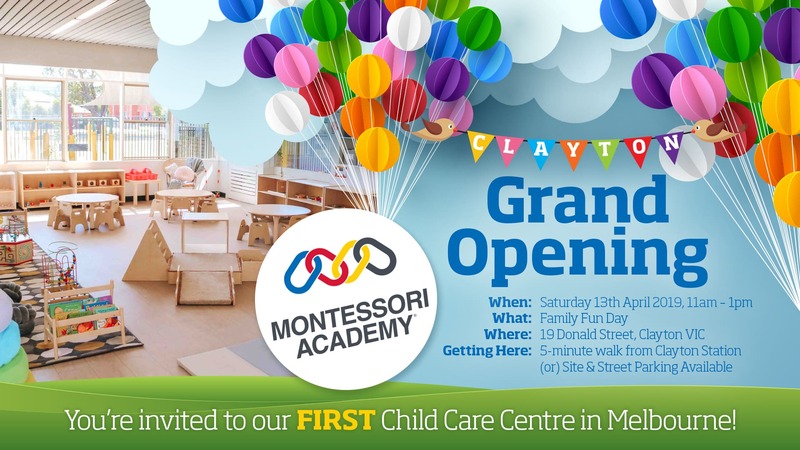 Montessori Academy’s early childhood education and care program is based on the Early Years Learning Framework and the Montessori Curriculum. By delivering a blended Curriculum, we ensure that our students actively participate in a complete care and educational program that integrates all aspects of child development. 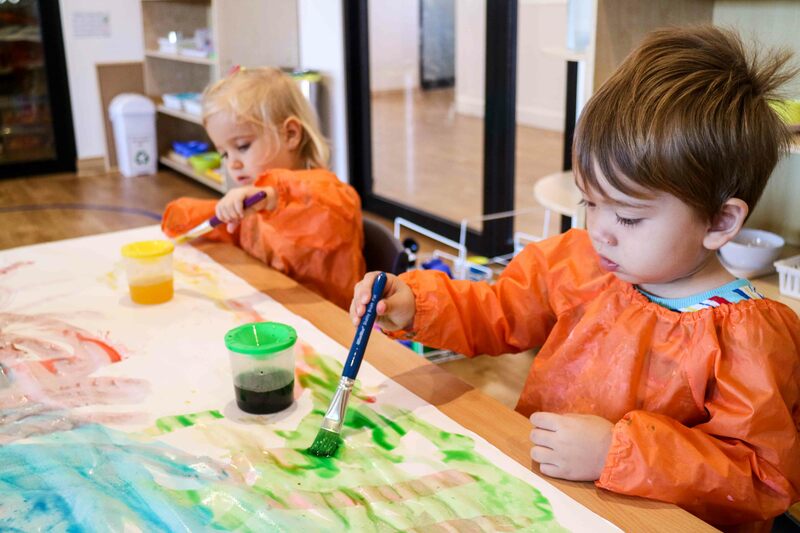 In this way, Montessori Academy’s Curriculum aims to prepare children, not only for school, but for life. The EYLF emphasises a play-based approach to supporting children’s learning from birth to five years of age. It recognises that as children participate in everyday life, they develop interests and construct their own identities and understanding of the world. The EYLF is a key component of the National Quality Standards established by the Australian Government and managed by the Australia Children’s Education and Care Quality Authority (ACECQA). 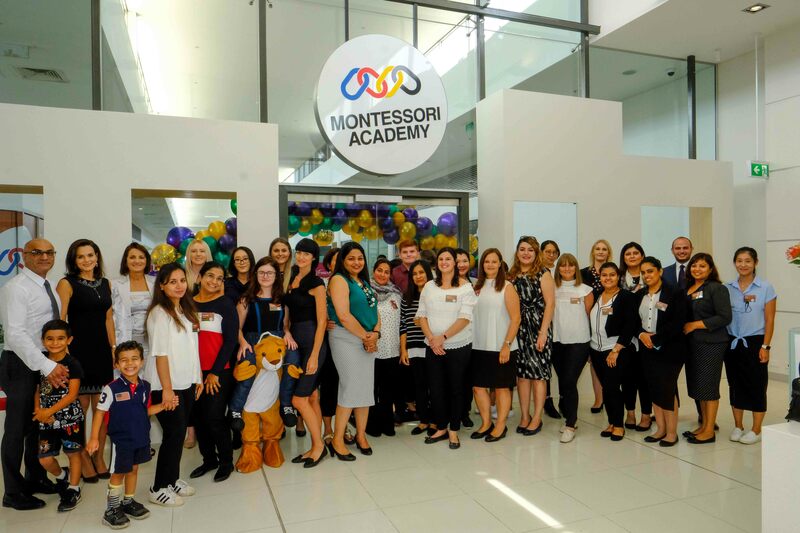 The Montessori Curriculum is based on internationally recognised best practice standards for Montessori early education. The Curriculum emphasises that every child goes through a unique development process, and that their needs and interests should be nurtured and respected. It was Maria Montessori’s belief that knowledge is more than memorization of educational material. She believed that learning is a process that is determined by the rate and speed at which a child can acquire one skill, before moving on to another skill. 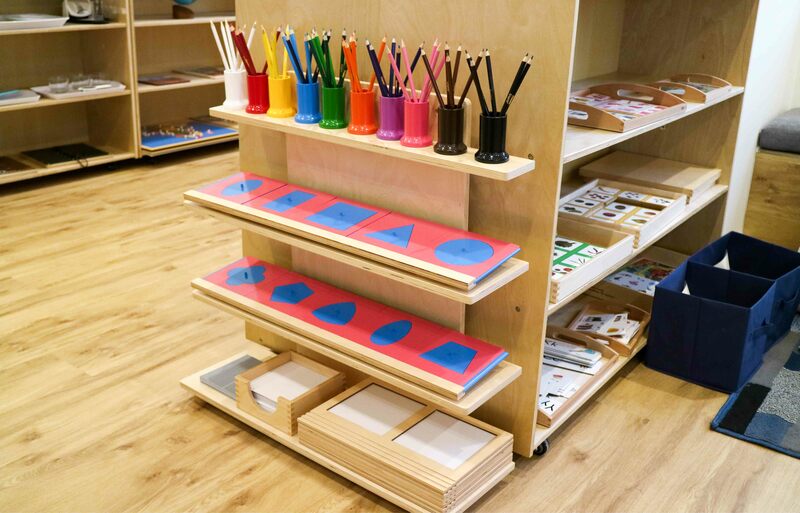 The Montessori Curriculum has been widely supported as an optimal learning environment for young children.